Case studies in health care and screen business. 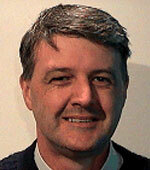 Arthur H.M. ter Hofstede, PhD, is a Professor at Queensland University of Technology. He is an original contributor to the well-known workflow patterns as well as a codesigner of the YAWL language and manager of the development of its open-source support environment. Wil M.P. van der Aalst, PhD, is a Professor at Eindhoven University of Technology and an Adjunct Professor at Queensland University of Technology. He is coauthor of the textbook Workflow Management: Models, Methods, and Systems and editor of several other books in the areas of Business Process Management and Petri nets. Together with ter Hofstede he initiated the workflow patterns initiative and the development of YAWL. 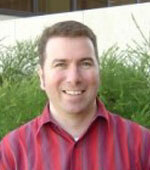 Michael Adams, PhD, is a Senior Lecturer at Queensland University of Technology. He has developed the concepts of Worklets and Exlets to deal with workflow evolution and unexpected exceptions in YAWL. 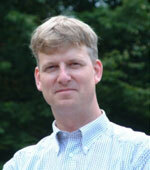 In addition, he is currently the technical lead of the YAWL support environment. 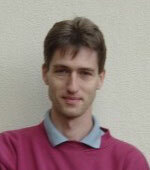 Nick Russell, PhD, is a Postdoctoral Researcher at Eindhoven University of Technology. He has conducted extensive research in the area of workflow patterns leading to collections of control-flow, data, resource and exception handling patterns. This work formed the basis for newYAWL and the solutions to resource and exception handling in YAWL 2.0. Copyright © 2009-2012 YAWLBook. All Rights Reserved.